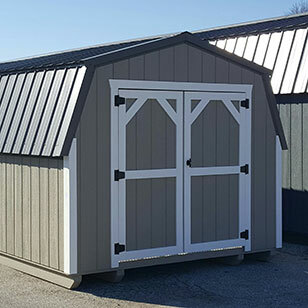 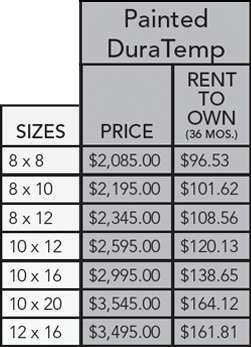 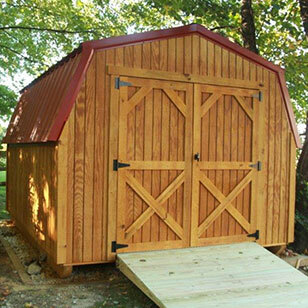 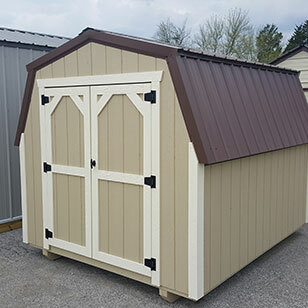 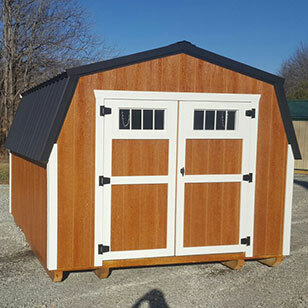 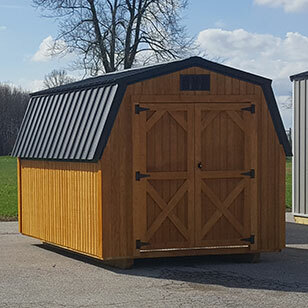 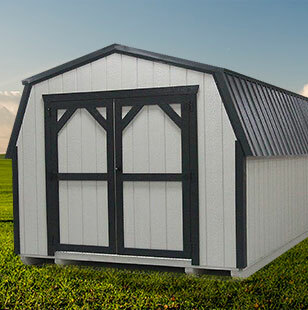 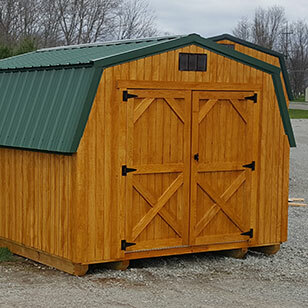 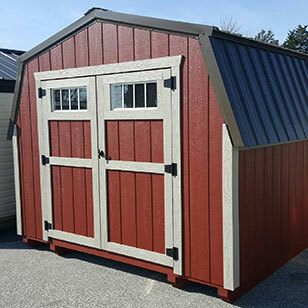 Includes 1-Set of Double Doors (single 4’ door or Double 2’6” Wide Doors on 8’ wide barn) and 1-4’ loft. 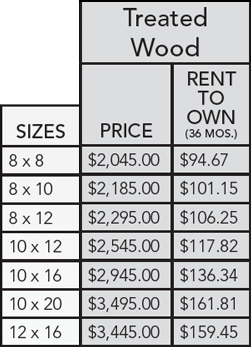 *Prices subject to change without notice. 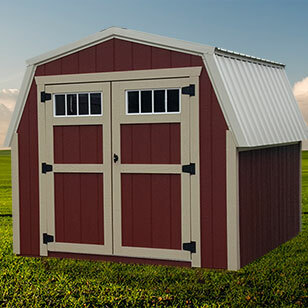 Credit Cards Accepted!